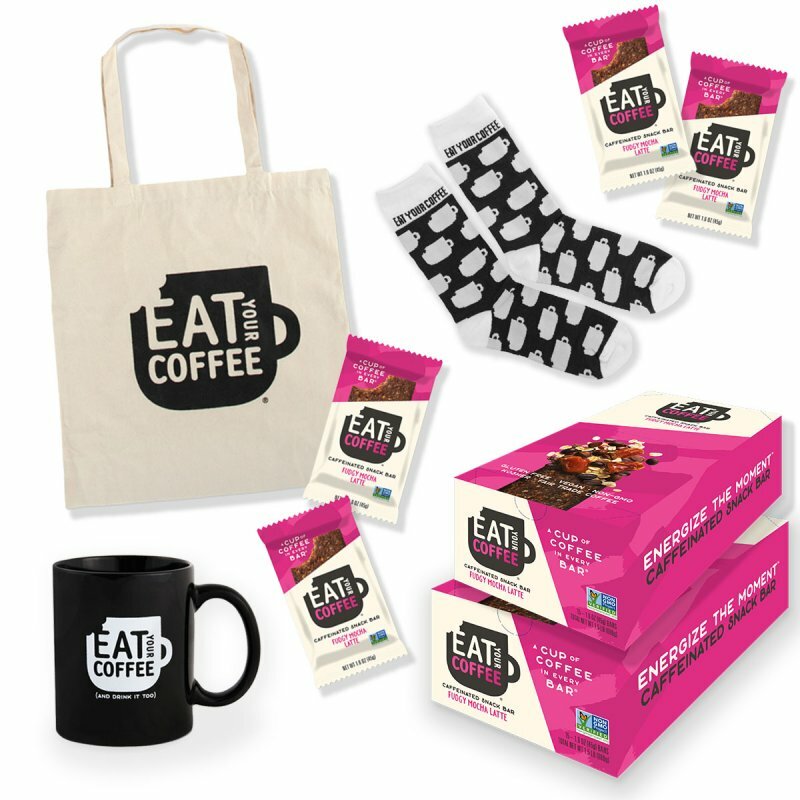 Eat Your Coffee is pioneering a new category in caffeinated snacks and edible coffee. Eat Your Coffee Caffeinated Snack Bars are fueled with one whole cup of fair trade coffee in every bar. They are made with real ingredients like organic dates, gluten-free oats, protein-packed nut butter and of course, fair trade coffee. 1 Bar = 1 Cup of Coffee. Eat Your Coffee bars are your tasty secret to getting things done! They are snackable, packable and naturally energizing. Perfect gifts for any coffee lover in your life or even for yourself. We all know we could use a bit more energy this time of year! Next Article Bravity: my new favorite everyday bra!